Roof maintenance is one of the most important tasks you need to fulfill as a homeowner. Even if you are too busy to oversee everything, you need to find time to check your roof. Keep in mind that roof replacement can cost a lot of money. To avoid huge payments, you should follow the below maintenance tips. If you want to extend the life of your roof, there are various ways to do so. Regularly Inspect Roof – Are you familiar with the term “prevention is better than cure”? This is also applicable to your roof. To prevent damages or stop existing ones from getting worse, you have to conduct a regular inspection. Check the entire roof as well as surrounding areas. This can help you identify possible issues. Cut or Trim Troublesome Trees – You should have overhanging trees trimmed since they can potentially cause damage to your roof, especially during harsh weather or severe storms. If you happen to see missing or damaged shingles, and other issues caused by fallen tree, you can immediately should storm damage repair specialists for help. Setup a Regular Cleaning Schedule – Setup a regular schedule for cleaning your roof. Sweep out leaves, and watch out for moss and algae. Make sure that your roof is free from elements to maintain its cleanliness. Check the Insulation – Another thing to consider is your roof’s insulation. Ensure that there is enough gap between the attic floor and the ceiling. Insulation helps reduce moisture and regulate heat gain or loss. Don’t Forget to Check the Gutters – The gutters are an important part of your roof. Make sure that they’re free of leaves and other debris. This will make sure that your drainage system will work perfectly. These are simple yet effective tips you can use for maintaining your roof. 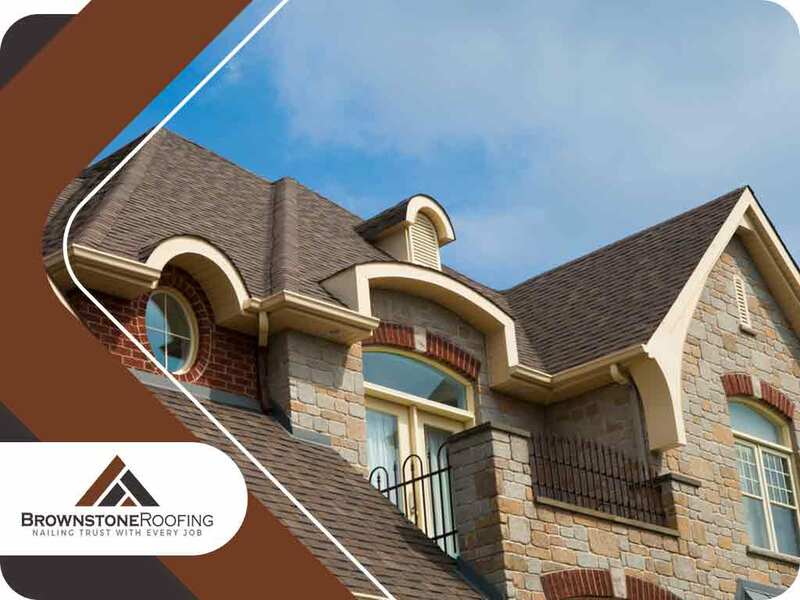 For any other roof repair concern, you can call Brownstone Roofing at (502) 443-9222. You can also fill out our form to request an estimate. We serve Jeffersonville, IN.